Invite Marchbanks Architectural Design to provide you with a quote and enjoy all the benefits of posting a job on MyBuilder. We have offices in Devon & North Wales. I have worked in the construction industry all my life, designing extensions, new houses, loft & garage conversions since leaving college. Free consultations given to homeowners. I am a LABC Partner so building control permissions are guaranteed. 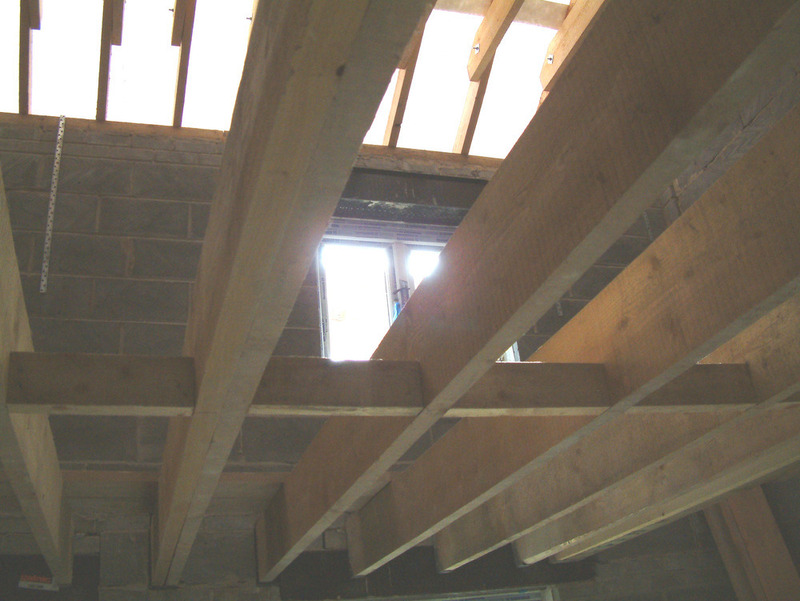 Any Structural calculations are carried out by a qualified MIStructE. Design and drawing work carried out using AutoCAD. I have not only public liability but also professional indemnity insurance to protect you. Eric Marchbanks has designed and project managed the building of new houses, new extensions, loft conversions, general refurbishment and re-ordering works and has wide experience in both the design and build of a variety of construction projects he is an LABC (Local area building control) Partner. 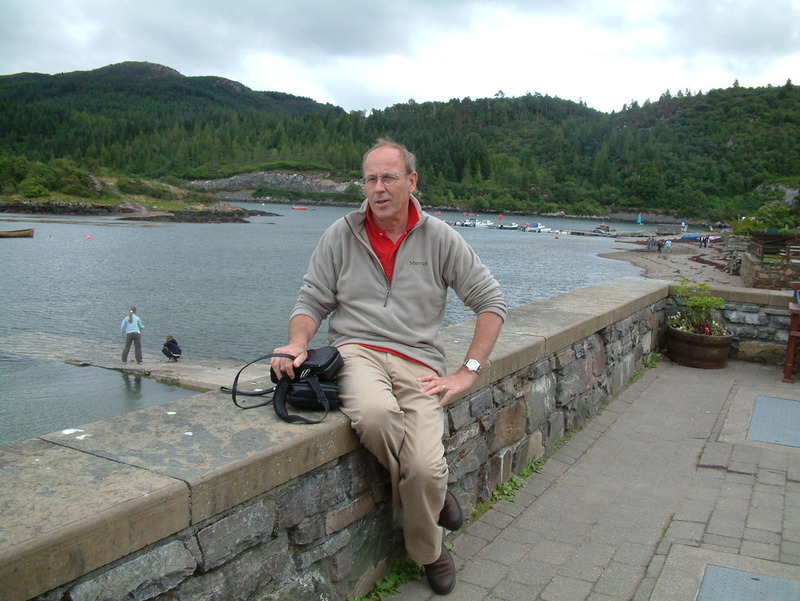 As well as that he has worked on grade 1 and grade II listed buildings, Churches, Castles and Ancient Monuments including Work on St Nicholas Church where he was involved with working drawings, assisting with the structural integrity as well as project managing the works which were then awarded the King of Prussia Award. He has designed works on a wide range of properties for ordinary people like us to the very rich and famous. Having been "born" into a family that owned and ran a construction company in Kent he attended Dover College school attaining 9 GCE "0" levels and 2 GCE "A" levels during which time in later school holidays he spent his time working with the tradesmen on his fathers company before going on to take Ond and Hnd in Building studies including design and structures. On finishing college and returning to work with his fathers company he was sent out initially with the carpenters for a year, then the bricklayers and plumbers to get an insight into site working and problems prior to going back into the office. This has given Eric a unique insight into designing with an eye to minimising structural complications with a view to saving the client costs. My good design can save more than the design work in builders costs. My design costs are often less than others. Eric has 9 GCE "O" levels and 2 GCE "A" levels then Ond; Hnd in Building studies including design and structures, LABC (Local area building control) Partner. He is a members of the FSB. We offer full design facilities including submitting the design to planning with Design and Access statements, Flood risk assessments; We can including a statement of significance for listed buildings and an itemised statement of justification. We are able if required to add additional details to planning application drawings for Building control application including structural calculations as necessary. We use AutoCAD LT with plotting available to A1 (which is the largest plans size that most builders prefer to work off.). 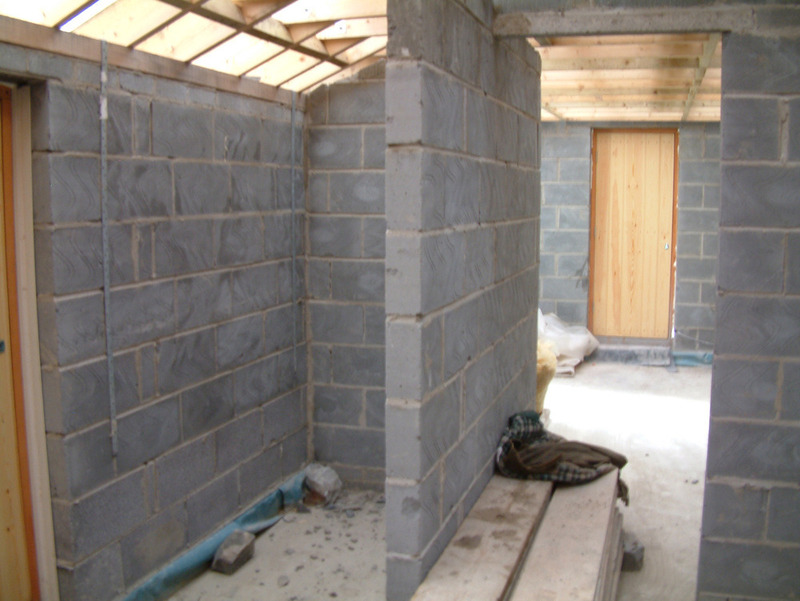 We design anything from the smallest extension to full houses. We concentrate on making the initial surveys accurate and thus the plans, which we annotate with measurements to simplify for the builders on site to understand. This minimising the chance of costly mistakes by the builder or disagreements. We are able to specify and compile and send out tender documents including issuing RIBA Domestic contracts. Sometimes we are asked to be contact supervisors during the on-going building works and to deal with the builder direct to free up the customers time and reduce the stress of having to control items that the client may not be used to. Allowing them to get on with life whilst works proceed. Our services are tailored to the clients wishes, so we do as much or as little of the above as a client might wish. Our motto is design with thought, build with care. We are able to design a "no frills" refurbishment, extension or house or add the necessary features to make the work completely individual to you. The one thing we always consider is that this is for you and for your house. We will respect both and work to ensure that you are happy with the outcome. 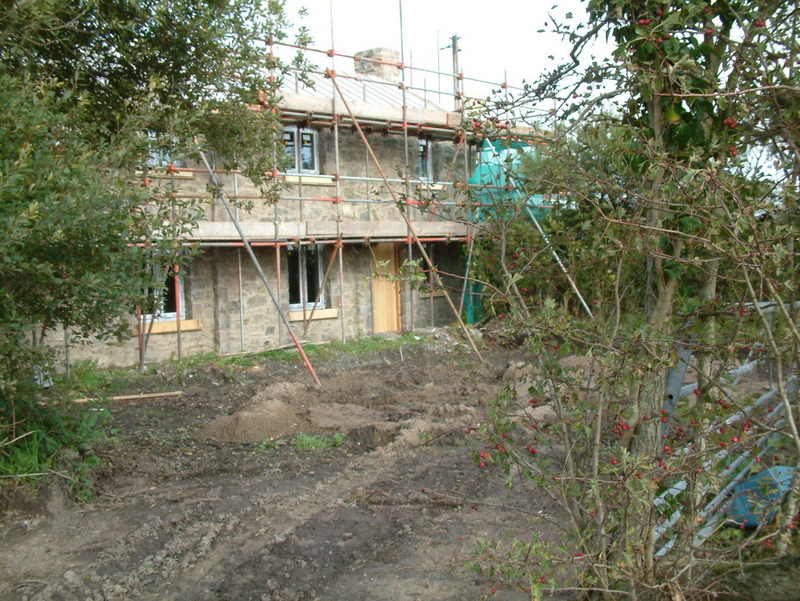 Marchbanks Architectural Design has answered 6 questions on Ask a Tradesman. Here's their top 5 answers. Chimney in middle of two rooms. Plaster board older terraced properties, air leakage test. What is the difference between Cornice and Coving?